When looking at social media and how it’s evolved over the years, people are now connecting to others in ways that never thought it could be possible. If we were to adjust the clocks back 5 years ago, the websites that we know as “the norm” were just starting to get off their feet. Due to advancements in modern technology and the rapid successions of the Internet, websites like MySpace, Bebo, and Friendster were at their peaks. The newcomers, such as Facebook and Twitter, slowly were emerging from the already dominating shadows of the current social networking websites, believing to be only copies of what already existed. As history shows, the once overlooking MySpace was reduced significantly due to Facebook’s own advancements, riding off of the trending Internet. It was too late for some of the other, older social media websites as some faded away or are now attempting to catch up to those already leading the Web. For this reason alone, social media is a constant and evolving digital persona. Over time, this has made people coin many terms, such as “Google It” for searching something online. No longer are people striving to find out their friend’s physical address out of a phone book, but rather aiming to discover it through the means of utilizing a popular search engine. Magazines and newspapers are slowly being phased out through digital content that many people have access to online. Computers are even becoming mobile so much that the average phone can house the same power a desktop PC. To digress, social media has made its mark upon society that we, as humans, have to adapt to it in any way we can to match its speeds. Marketing and advertisements are now digitally connected, being more focused on who sees their website more than how their billboard gets known out on the roads. Existing businesses know that if they don’t seek their sights online, they will fade away like the many social websites that once lead the Internet so long ago. 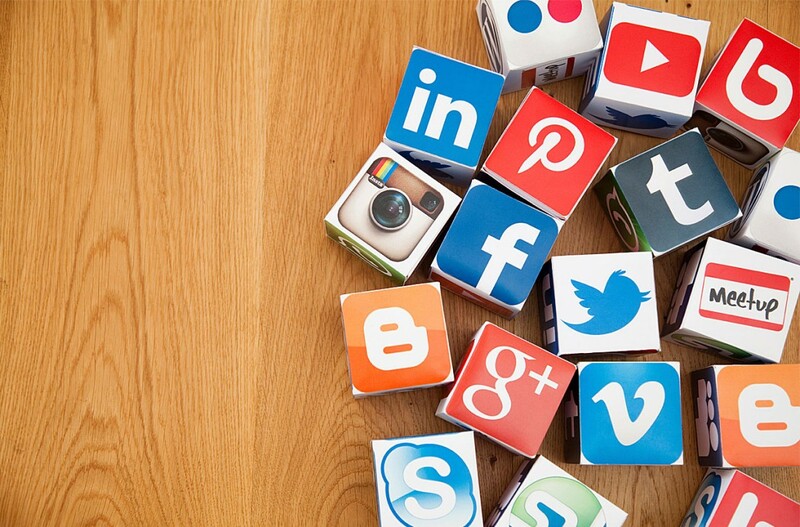 All in all, social media is a growing entity that is set in stone and here to stay. As it progresses, everything surrounding it has to change with it or face being left in the dark. Current practices already know that another “Facebook” or an “Amazon” is waiting to happen at any given point. Knowing how to react and change to these movements are what people are constantly seeking to overcome. As technology grows with the times, we have to wonder where it will take us. How will it change the face of advertisements and the way we communicate with people? Will future systems be able to recognize our presence when walking into a building, or know what our preferences are just by the way we live and spend our lives? While many of these questions can be hypnotized and proven to be true to some extent, we are always on the edges of our toes, leaning towards the next and fresh enhancement of what social media has to offer.